Gamaya, a global agronomy intelligence provider just announced the introduction of its first commercially ready product for large industrial sugarcane growers — CaneFit. The platform facilitates significant improvement of efficiency and sustainability of farming businesses. With its newly launched solution, the agritech venture based in Ecublens is set to become a reference player in the sugarcane industry. Award winning Gamaya has just announced the launch of CaneFit, a unique solution for large industrial sugarcane growers in Brazil. Contacted by Startupticker, Igor Ivanov, Gamaya’s Chief Commercial Officer, explains that the introduction of their solution is very important as the agritech startup wants to become a reference player on the sugarcane segment. The initial focus of Gamaya CaneFit service is on Brazil, where it provides a tailored solution for sugarcane growers and includes a suit of analytical products such as planting efficiency analysis and weeds detection. CaneFit is available through a user-friendly web interface, as well as API that can be integrated with existing farm management software. The actionable maps are delivered throughout the different stages of cultivation and include detailed statistics designed to support optimal and timely decisions. All fields can be compared, analyzed and prioritized for specific agronomical operations. Resulting maps can be exported in industry standard computer file formats compatible with CAD and most field machinery software. The analysis of drone imagery performed by Gamaya is fully automated, reliable and is delivered within 48 hours. The accuracy of detection of planting gaps is 95%. 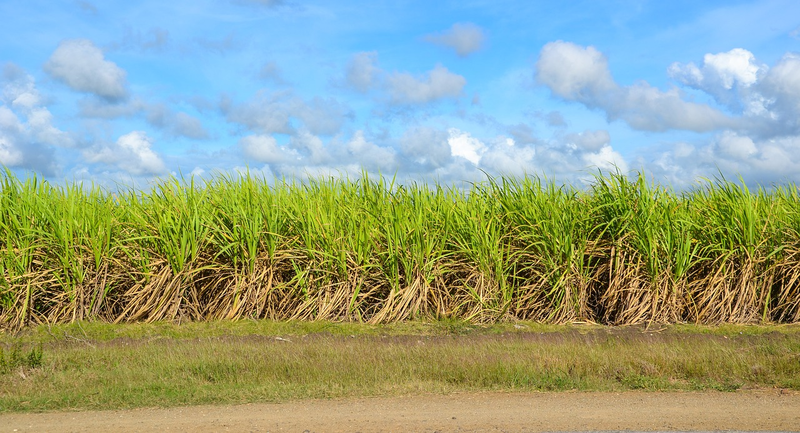 CaneFit solution helps industrial sugarcane growers to better predict and manage risks associated with planting failures, and implement a secondary replanting where it’s needed to substantially increase production efficiency. An increase of up to 10% of yield can be expected for all subsequent growing seasons, assuming that 50% of the sugarcane planting failures can be addressed by a sugarcane grower through a secondary replanting. Gamaya proposes three commercial packages: Demo, Basic and Professional. The demo package allows to test the solution for planting gaps for free on an area of maximum 2’000 ha during 4 months, subject to a condition that drone imaging is carried out and paid by the client. Basic and professional packages include additional products, such as detection of weeds and yield prediction, both tailored specifically for sugarcane in Brazil. Several products require a customization to reflect the methodology, used by a particular client. Gamaya uses a combination of space-borne and drone-based imaging to deliver products. Further detailed information about the CaneFit solution and commercial packages can be found in English and in Portuguese. Brazil is a key strategic market for Gamaya. Igor Ivanov explains that the south American country is today the second largest agriculture in the world. Thanks to its tropical environment, there can be several crops seasons a year or almost continuous crop production. Sugarcane is one of the main commodity crops in the country with acreage of 10mio ha, making it a USD 23bn market. Sugarcane is industrialized in Brazil by large growers with more than 300’000 ha of farmland each.